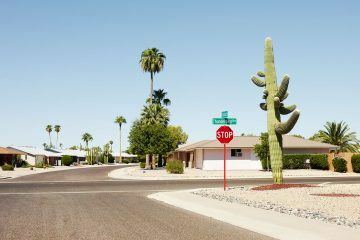 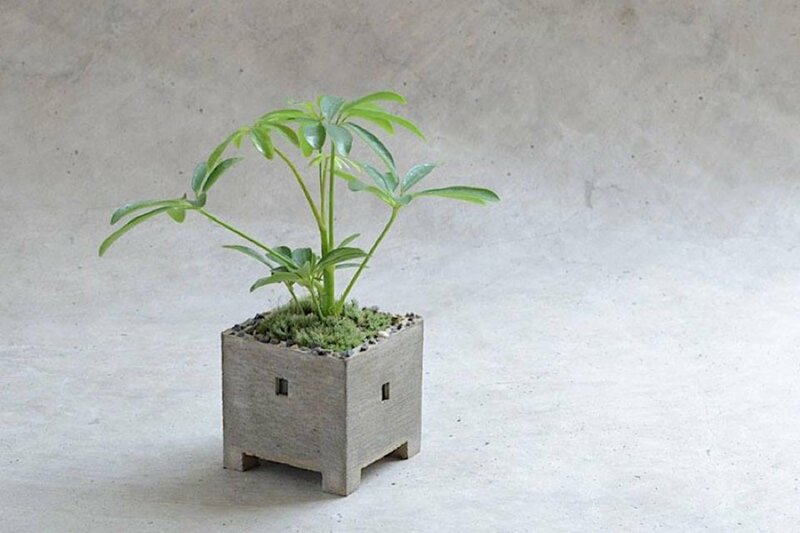 After graduating from Kyoto Seika University’s Architecture program, Sato Nobuhiro was working at a manufacturer of carved ornaments and decorative designs bevor he established Pull + Push Products in 2002. 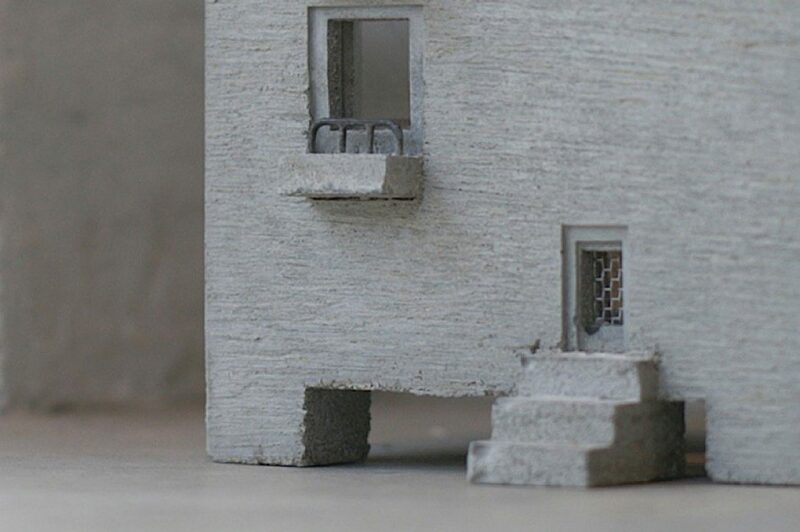 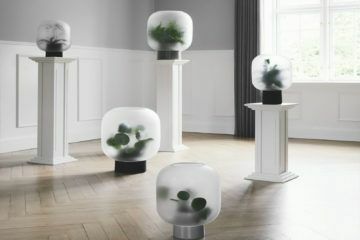 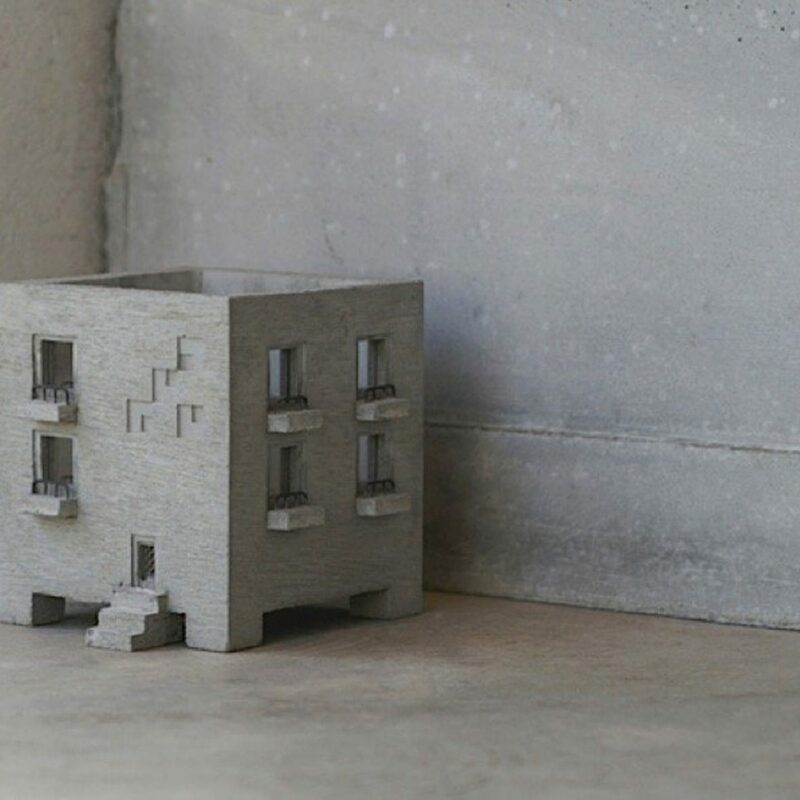 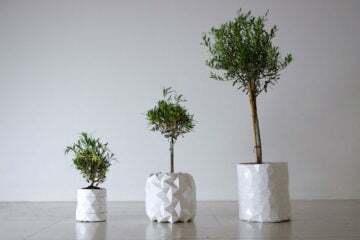 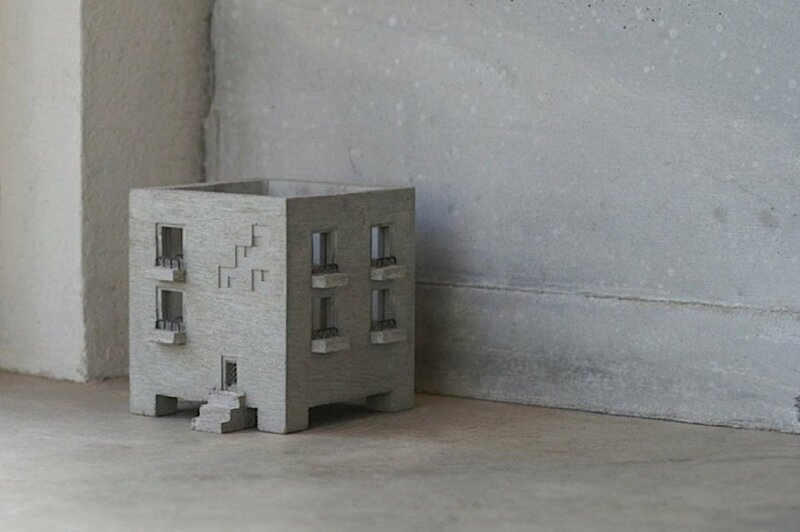 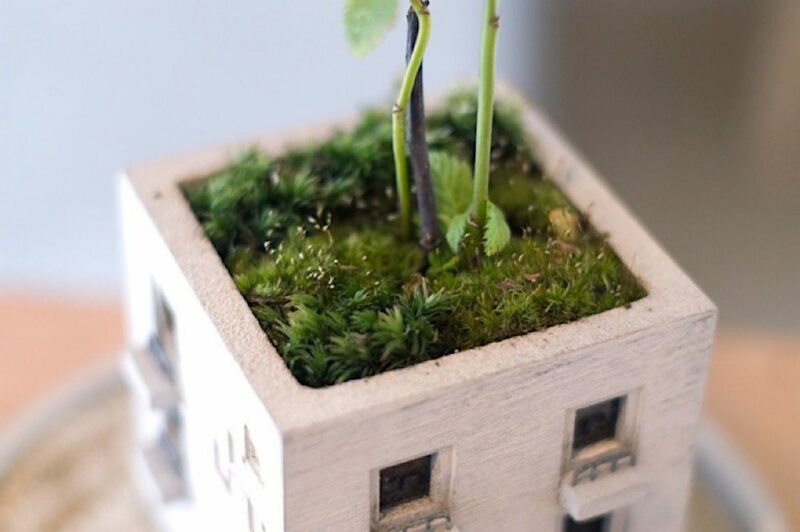 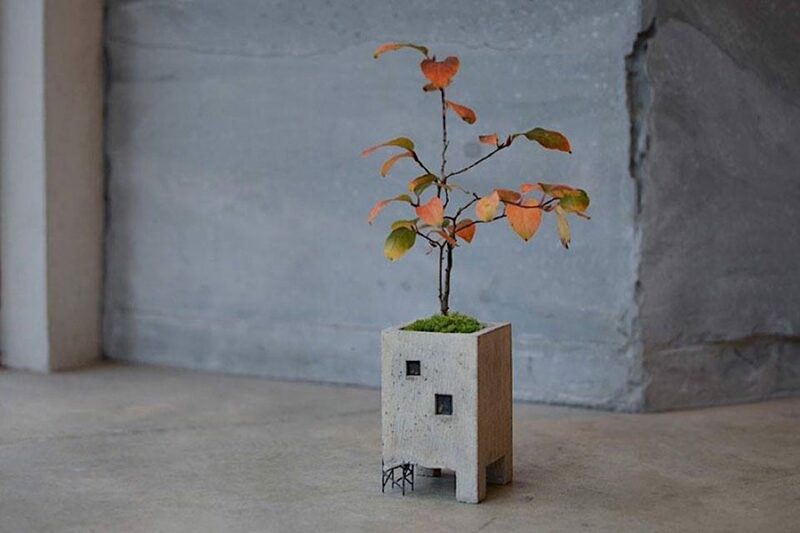 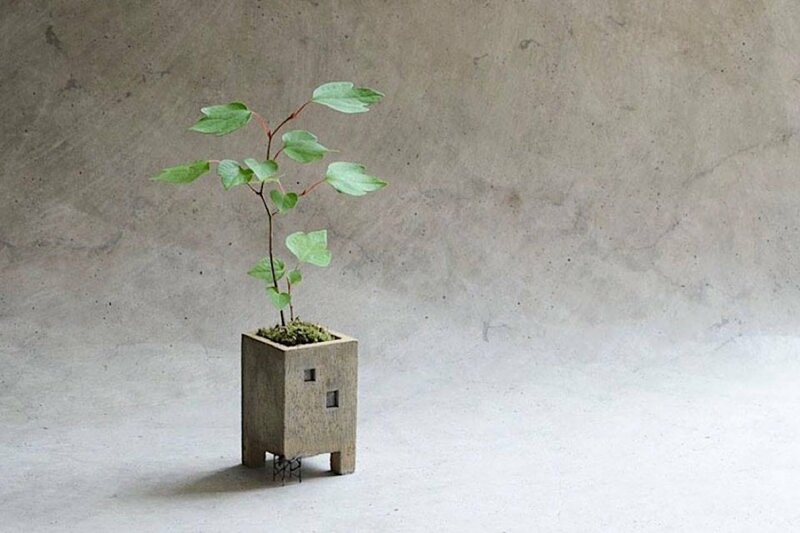 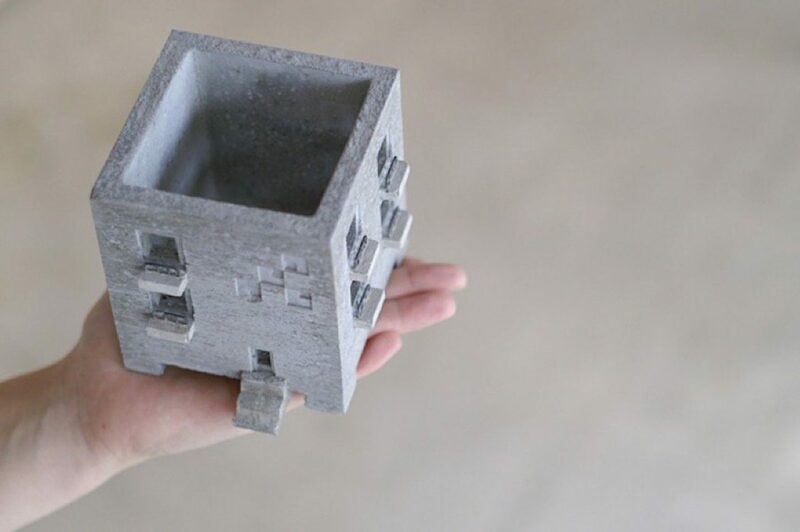 Well known for their lifestyle design accessories, the Japanese studio has designed a series of plant pots in the form of miniature buildings to bring greenery into your home. 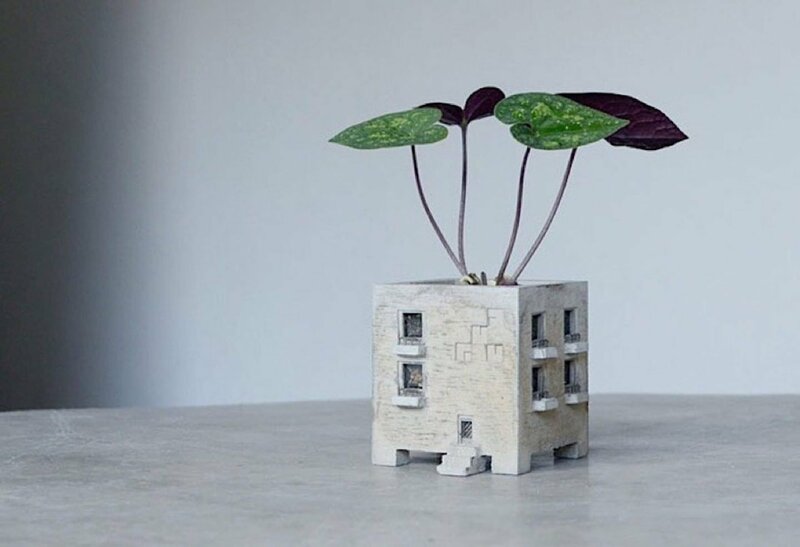 Titled Truss Planter, every piece of the Motif collection is handcrafted and manufactured in diverse molds, each telling a different story. 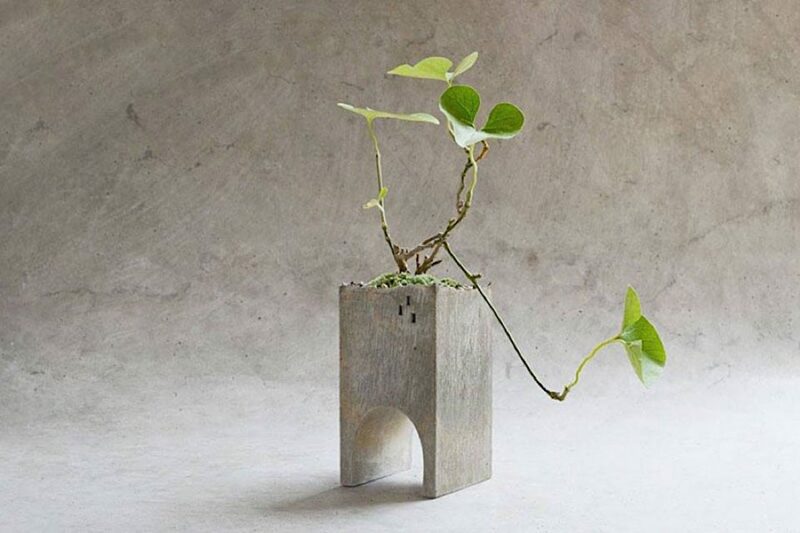 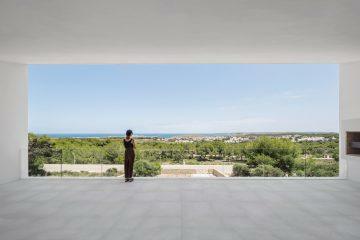 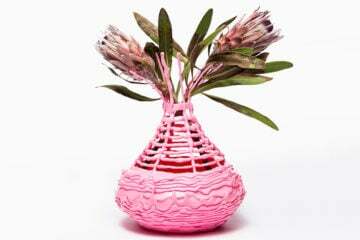 These urban-style products are made from mortar, glass and brass, designed for smaller plants. 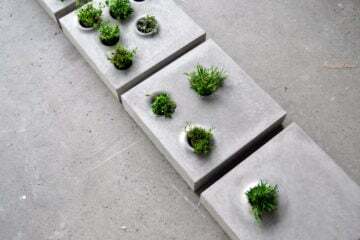 To prevent damaging the furniture, the Sunaba Saucer is filled with stones to drain water. 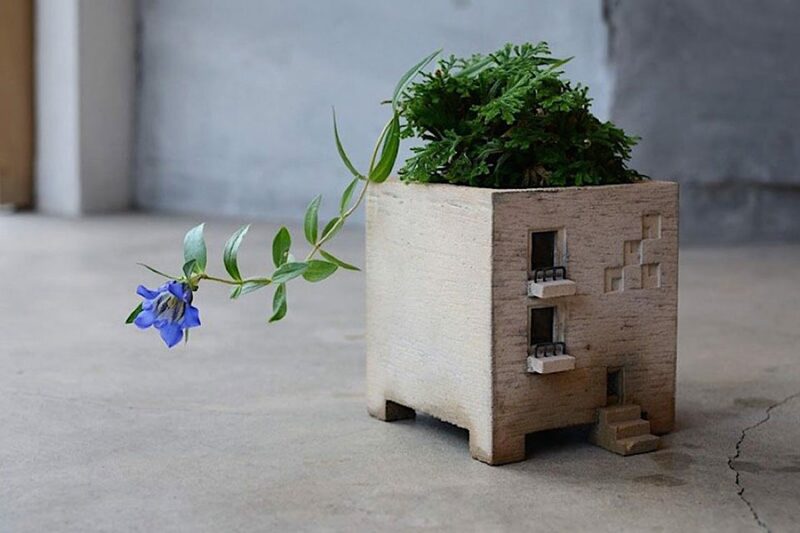 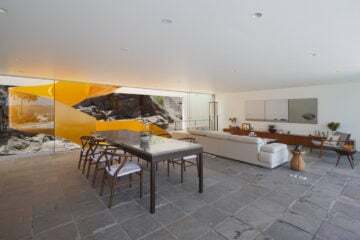 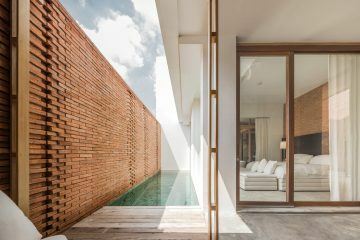 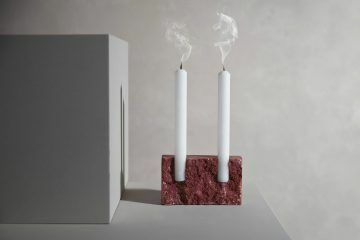 The richness of detail is impressive as the flower pot is big enough to hold a small plant, while the little windows provide a second use as a candle holder. 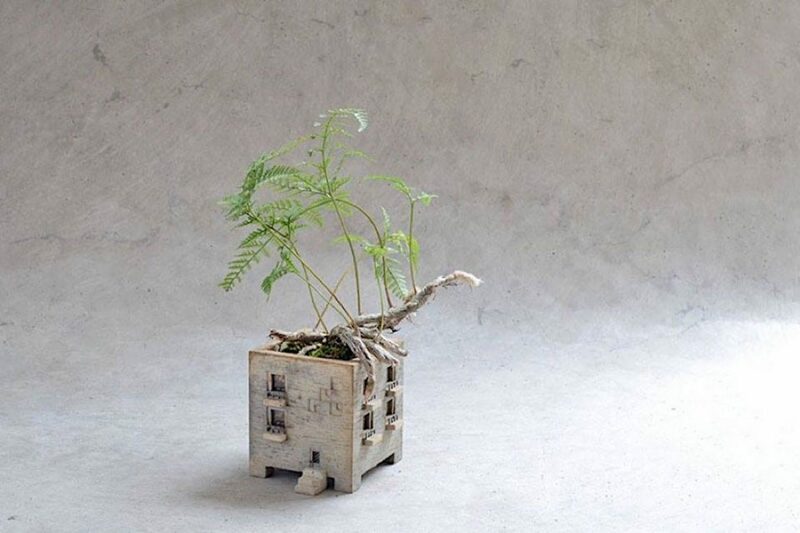 With the Truss Planter, Sato Nobuhiro considers a new use for an abandoned building as home for a living plant.